Whether you're aiming for a show-stopping evening look or a cool office ensemble, you can pull your outfit together and make it work with Miss Selfridge women's accessories. The brand is in every fashionista's style book, and a range of cool handbags, sunglasses, clutches and totes ensures that Miss Selfridge women's accessories are a must for every woman who adores colourful, well made pieces. Whether you're planning to wear casual clothes or opting for a more professional style, a versatile selection of classic hues, animal print, monochrome, two-tone, pastel or textured finishes makes choosing complementary women's accessories by Miss Selfridge easy. With the emphasis on quality as much as style, you can accentuate the lines of elegant designer dresses as easily as you can pick accessories that give glamorous suits or separates an on trend edge. Miss Selfridge women's accessories are a fun way to liven up your look, whether you prefer chic, classic styles or retro trends such as 60s pop art or 90s grunge. Accessories are a great way to get that high fashion look, and bags and sunglasses by Miss Selfridge are inspired by the latest catwalk designs. Experiment with romantic beaded clutches or pick sunglasses with butterfly or cat's eye frames for all out glamour on the beach or in the city. 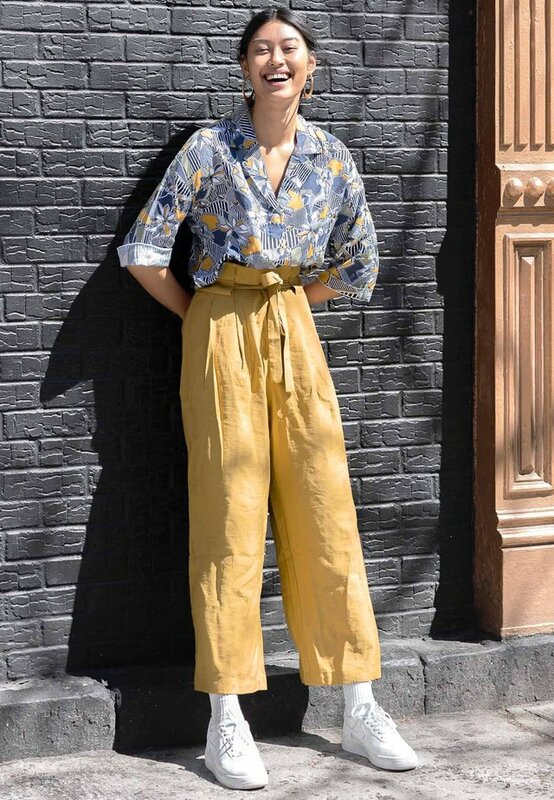 Give simple garments like tunic tops a carefree 60s look by adding a tote in a bright primary colour or slipping on a pair of oversized sunglasses in tortoiseshell or brown. Young at heart, cool and stylish, women's accessories by Miss Selfridge help you to create dozens of individual and exciting looks that define your personal style.